It may sound like too much pampering, but you need a specialized product for beard cleansing? Why? Simply because your facial hair is different. Moreover, you want it to look and feel good. A great aspect starts here – with your cleansing routine. If you find a product that's gentle to your skin, it's all for the better. Don't use regular soap, it is considered too harsh for your visage. Beard styling cream is one of the best grooming products for men because it helps you keep a medium or long beard in shape. Also, it allows you to create interesting shapes or designs that define your face, as well as your personality. Besides, special styling cream is perfectly suited to beards – after all no one wants their face to smell like regular hair product. It's a harsh chemical smell that would bother especially its wearer – especially when eating. A conditioner isn't necessary, unless your hair is coarse or brittle. How does your beard feel to the touch? Using conditioner after cleansing will soften it. In addition, the hairs will arrange in a more pleasing way. Shop around to find conditioning product that fulfills several functions if you want optimal results: hydration, softening, nourishing etc. Thick creams are best suited for this purpose. The products that act as conditioners are also marketed as balms, so you may want to have a look at those, too. It's important to choose a good razor when you have beard, because we assume you will still be working around it, with great care for the design. Therefore, choose the most flexible ones, which allow you to follow the contours and achieve a very close shave. 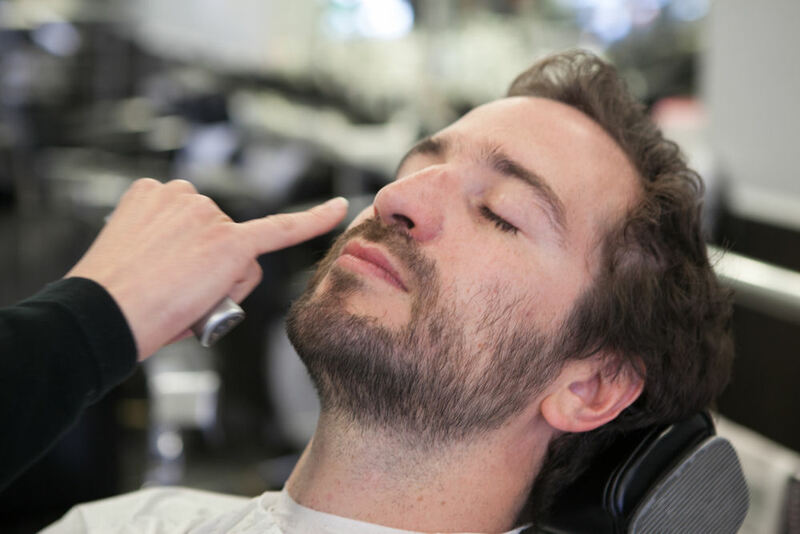 Make clean-ups easy with single blade trimmers, which create very precise edges, thus keeping your beard defined (if that is what you are going for, of course; some men prefer a more natural, less polished look). This is a product that can replace the conditioner. Oil will hydrate and soften the hair without leaving it greasy. In winter, it will definitely shield your beard from the elements. Apart from these benefits, you will also be enjoying a wonderful discreet fragrance if you choose scented beard oil. Here is a special product on the list – not a necessity, but good to have if you aim to impress. Solid cologne is just what it says: a formulation based on scents and solid waxy ingredients. This makes it easy to apply to your skin but also to your beard. Thanks to natural ingredients, like jojoba oil or shea butter, solid cologne can successfully replace a conditioner. This isn't an exhaustive list and it does not represent the must-haves; however, it can be used as a product or beauty & style guide for anyone starting to grow beard calling for maintenance.